A couple of days ago I posted our Experiments with Yeast. 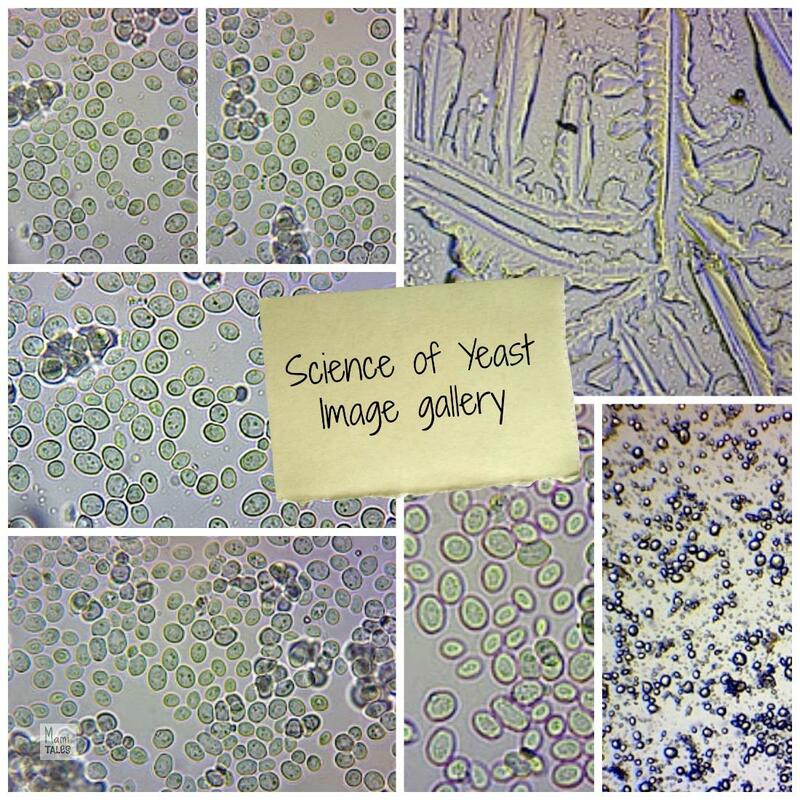 Here’s the Science of Yeast Image Gallery with photos and videos of the three different types of yeast we had seen through a good microscope. Thanks to Bill Carter for all the images! I just showed these to my husband! He loved them (figures!). The kids sound like they’re really into it!